Securely attaches to fiberrods but allows conductor to move freely. Squeeze loops together to slide clips on, off, up, or down. Securely attaches to fiberrods but allows conductor to move freely. Squeeze loops together to slide clips on, off, up, or down. 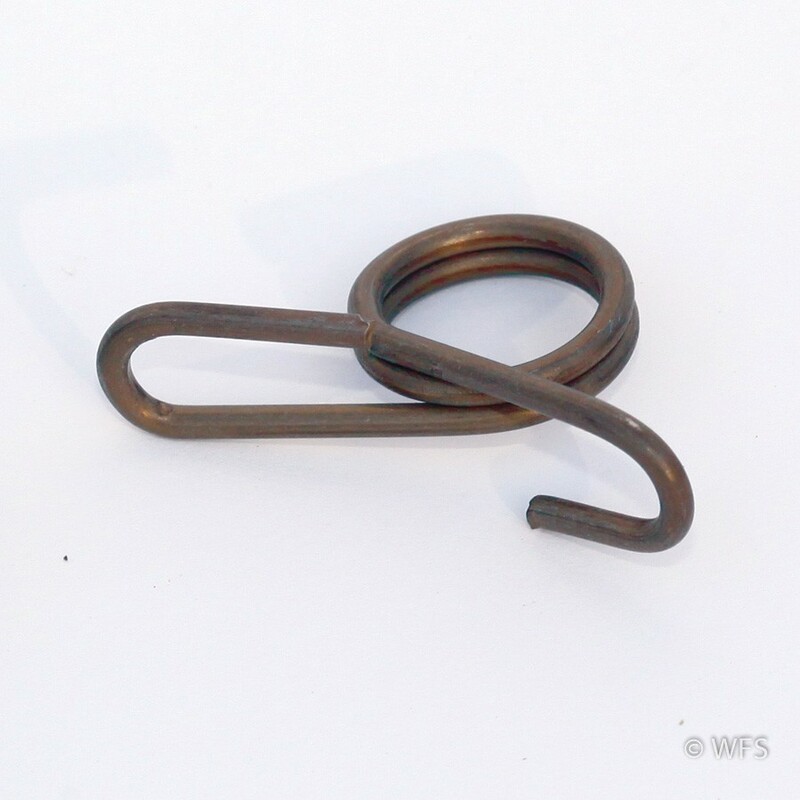 We recommend using pliers to position clips as they can be challenging using fingers only. Fits all 11/16" rods, package of 20.